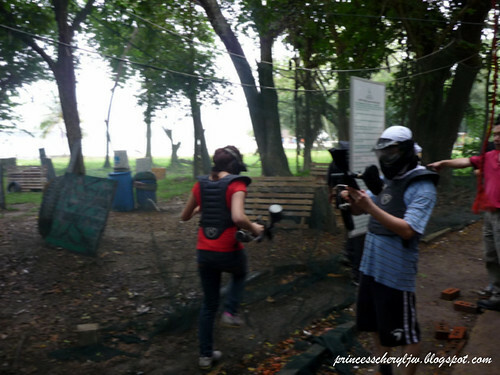 What do you call a PAINT ball without da 'T'? 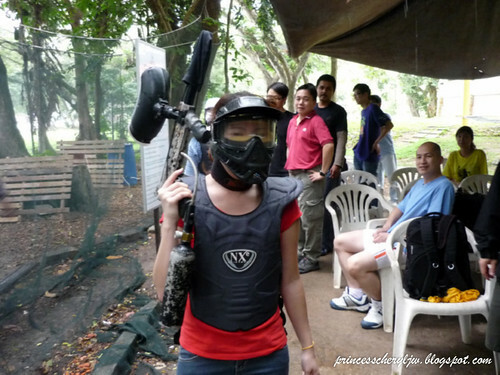 I want to play paintball too! Wow! Must be very exciting! 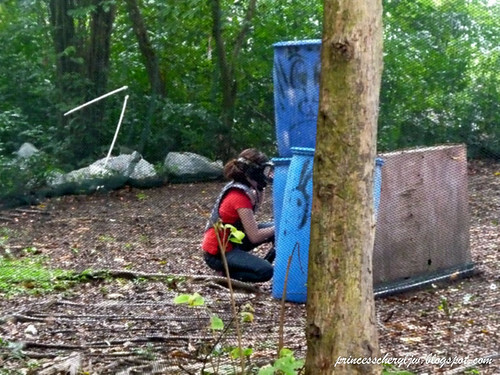 But I never think about the mask was stink, haha!